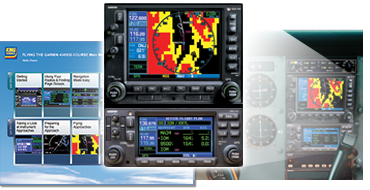 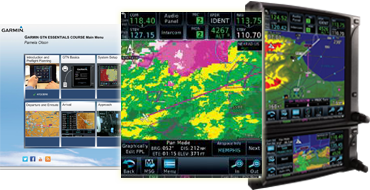 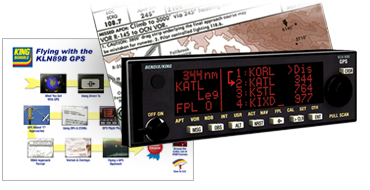 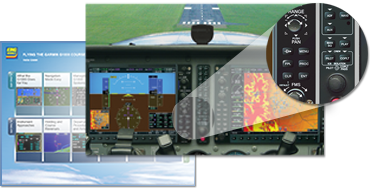 GPS and advanced avionics technology is an absolute dream when you know how to use it. 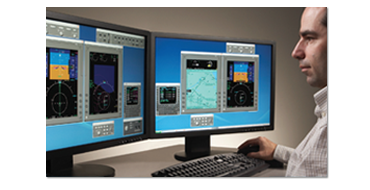 Now you can turn your dreams into your reality. 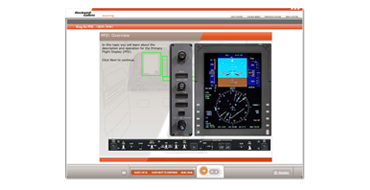 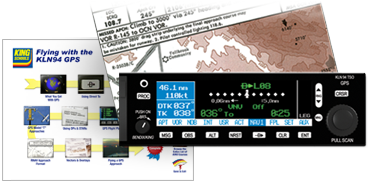 Be in command of all the knobs, buttons, and system logic before you get in the air! 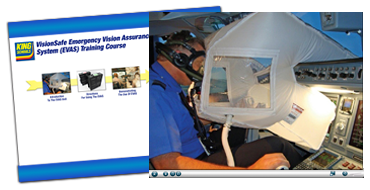 If you have a GPS installed, you must demonstrate competency to your Examiner!